In the interest of time and space, the remainder of my Burning Man 2014 experience is posted at http://www.flickr.com/wwward0. 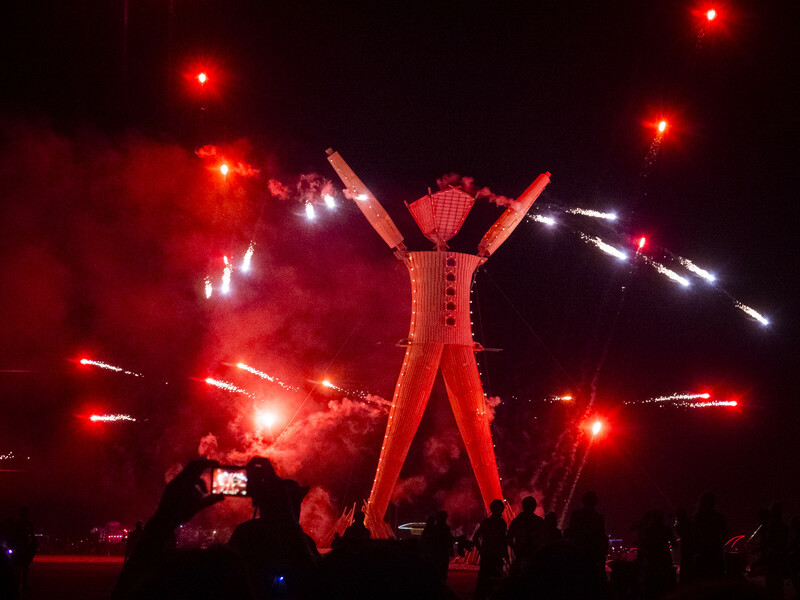 This entry was posted in Photography and tagged black rock city, burn, burning man, night, outdoor, photography, playa, pyrotechnics. Bookmark the permalink.